It's the time of year when people buy gifts for one another. For musicians, though, it's also frequently a time to buy something cool for yourself. 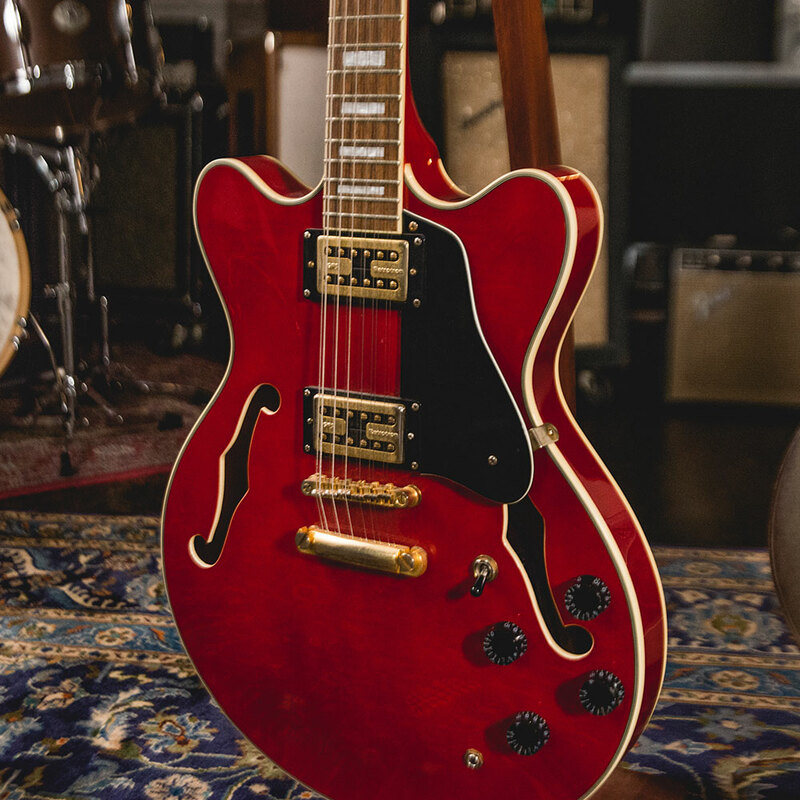 Great deals abound and there are a lot worse ways to spend some bonus cash than on an instrument that will inspire you to make new music. 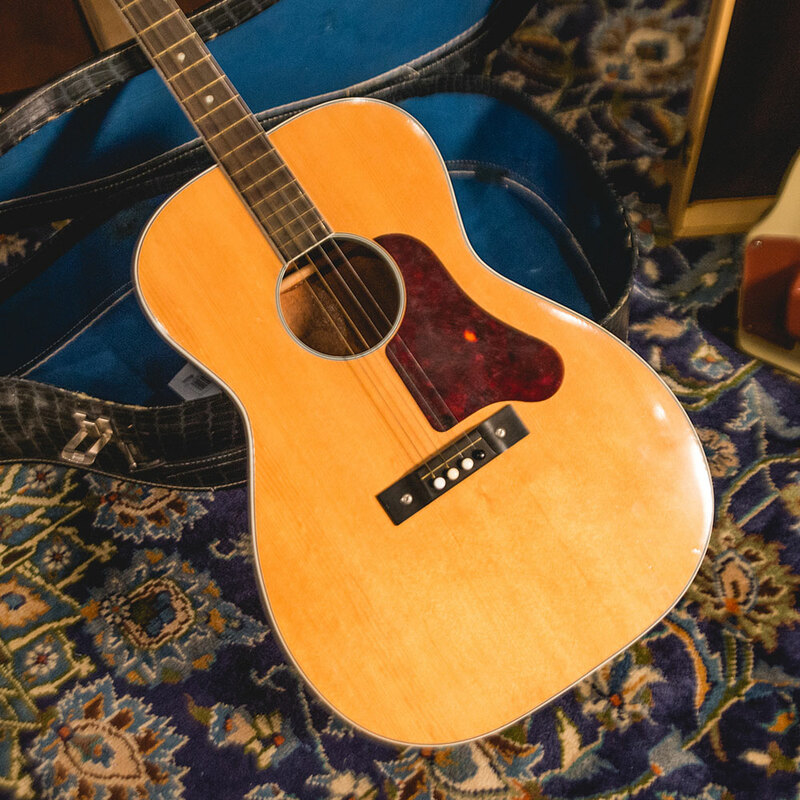 But if you have an acoustic you love, an electric rig full of pedals and a carefully selected amp, where do you turn next? You could consider getting into recording—check out our guides for recording electric and acoustic guitars for ideas on that—or you could consider picking up a new stringed instrument entirely. If you're a more experienced guitarist especially, finding your way around an alien fretboard is a fantastic way to unlock your creativity and move past the confines of familiarity you might be feeling with a standard guitar. Take a look below for our picks for where to move next as a guitarist looking for a new instrument to explore. 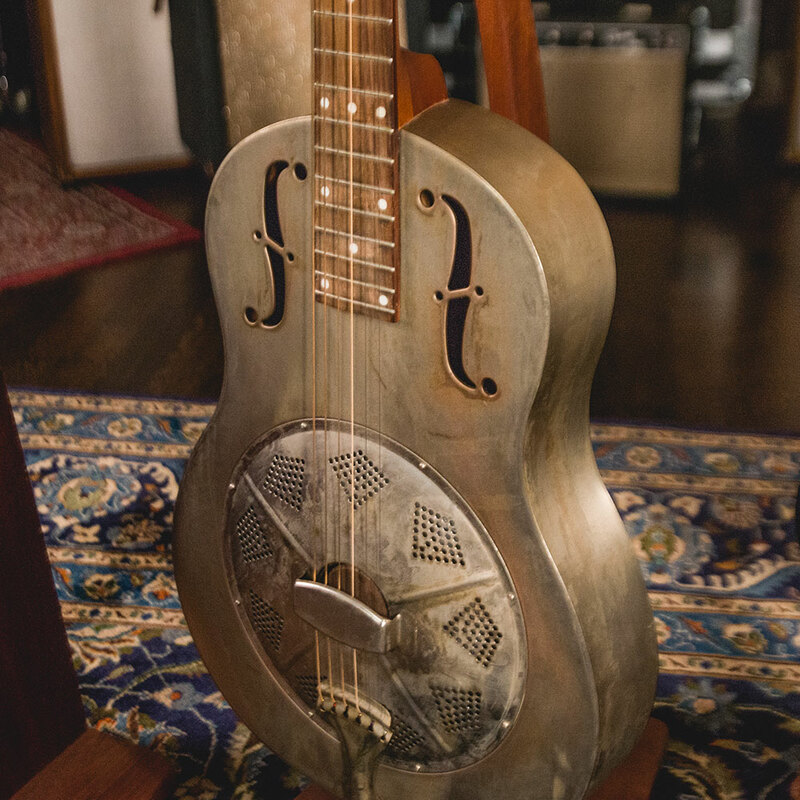 Sometimes called Dobros (in what, like Band-Aid and Dumpster, is referred to as a genericized trademark) resonator guitars include a series of metal cones on the body that gives a distinct, jagged tone that will instantly endow your playing with a timeless country blues flavor. 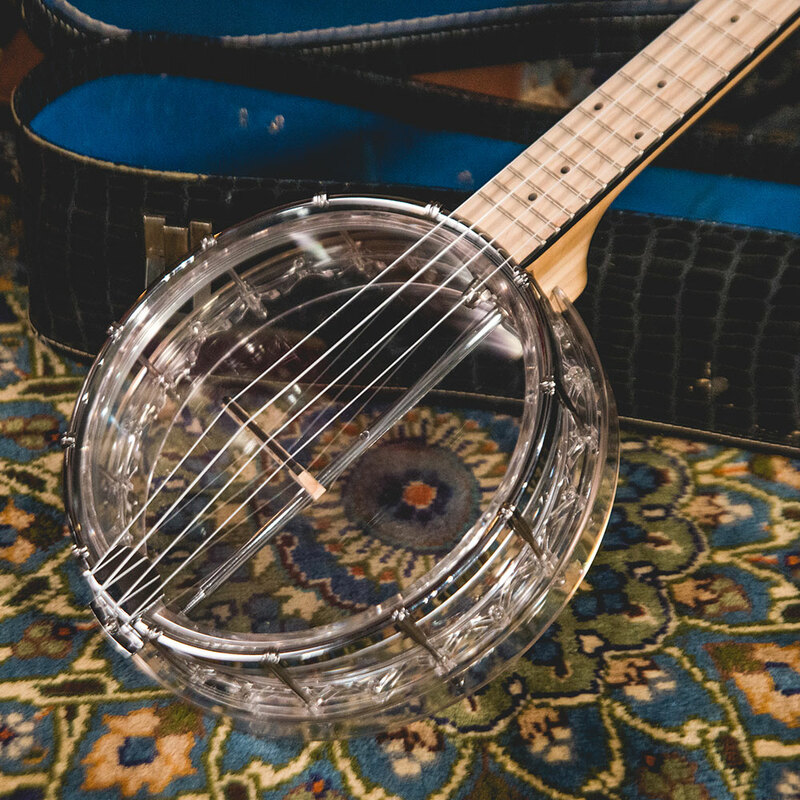 Most often played with open tunings and slides, there are two main types of resonators: Round neck resonators are played upright like a regular acoustic, while square neck resonators are typically played on your lap with a bar. This type of playing is also known as Hawaiian-style guitar and was extremely popular in the 1920s and '30s. Obvious as it may sound, there are a lot of guitarists out there who have never played a 12-string guitar. Often associated with both acoustic and electric strains of '60s folk music, the 12-string can be found in a huge variety of musical genres up through the present day. For guitarists who dabble in home recording, a 12-string can often be that little something extra you need to add some texture to a song. For fingerstyle guitarists, 12-strings are a wonderful means to broaden your sonic palette and give your fingers a serious workout. Just ask Leo Kottke. There are a lot of companies that make ukuleles and a lot that make banjos, but Gold Tone is unique in their catalog of hybridized instruments that make the leap from guitar to something else seamless. The Little Gem series, for instance, is an awesome option for someone who wants a portable, approachable instrument with a compelling tonality. The rest of their "Folkternative" series offers a range of easy-to-pick-up, guitarist-friendly concepts—their Mando-Guitars are essentially large-bodied mandolins with short guitar necks. Some banjo purists dismiss 6-string banjos (sometimes called a banjitar or git-jo) as a cheat code for guitarists who don't want to invest in the rarified art of the 5-string roll. 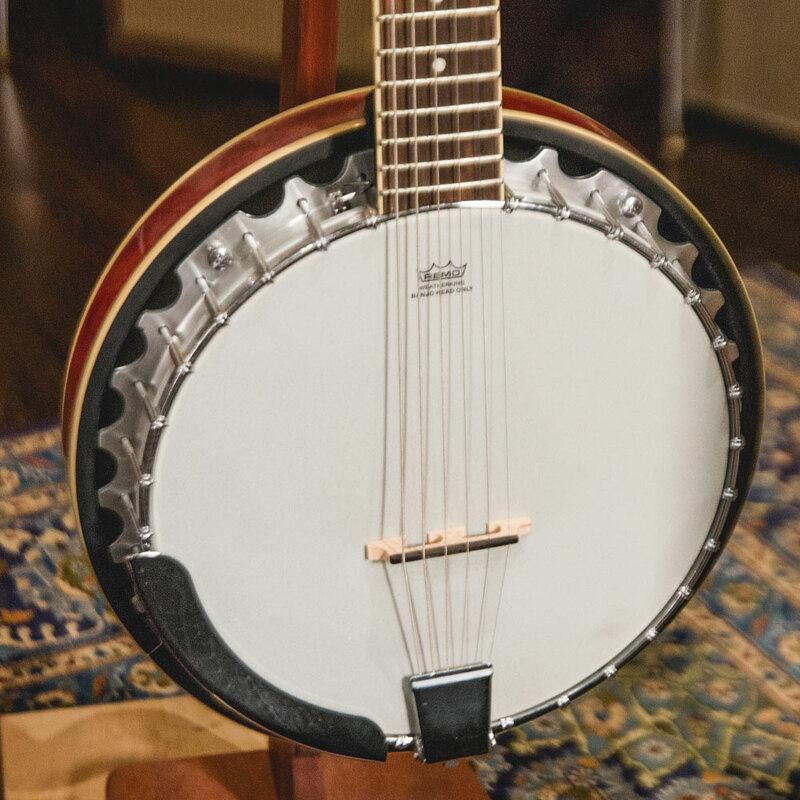 In reality, though, these common hybrid instruments are more than just a banjo by other means. The combination of guitar chord voicings with banjo sonics creates a unique instrument that's easy and inspiring for any guitarist to give a go. There's a reason that players as diverse as Neil Young, Taylor Swift, and Joe Satriani have included these in their touring rigs. A somewhat overlooked member of the guitar canon, tenor guitars were certainly more prominent in the '50s and '60s, though they have been making a comeback in recent years. Built as both electrics and acoustics, you can tune the four strings of a tenor in a few different ways. Many opt for a G-D-A-E mandolin-style tuning, which gives you the added benefit of letting you learn mandolin chord shapes as you practice your tenor. Any guitarist that picks up a tenor will quickly find the simple joy of strumming wide open chord shapes and letting the tenor's four strings drone out as you move up and down the neck. 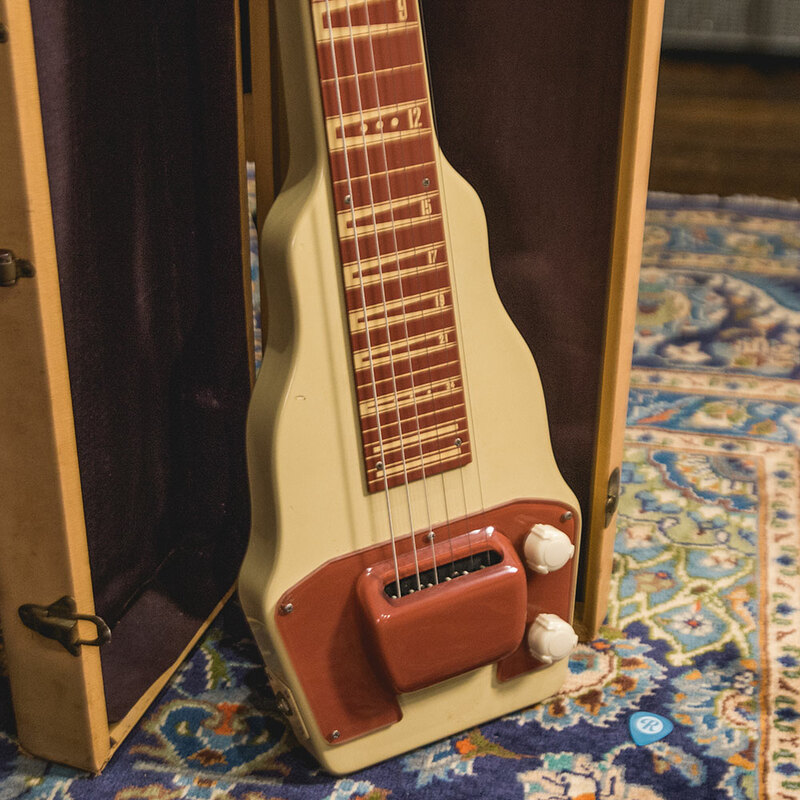 Much like square neck resonators, electric lap steel guitars are a great way to apply your established guitar abilities on a new instrument. These characteristic instruments are adept not only at old-school country sounds but can also be a mind-expanding option for creative soundscapists and guitarists who simply want something new to run through their pedalboards. Lap steels can be tuned in a variety of ways, with C6 tuning (C-E-G-A-C-E ) or open E (E-B-E-G#-B-E) as common choices for beginners. The cool thing about lap steels is you can find stellar deals on vintage instruments on Reverb as major U.S. guitar companies like Fender and Supro made a ton of these when they were more popular in the '40s and '50s. For more on what you'll need to get cooking in the the lap steel kitchen check out this article and video. Livingroom Gear Demos - "How to Get Started on Lap Steel"
First created by Byrds drummer Gene Parsons with guitarist Clarence White, a B-bender quickly pitches a string upward to emulate the sound of a pedal steel. Parsons, being a machinist as well as a musician, made a mechanism that fit inside the body of a Telecaster. When White pushed the guitar down, the shoulder strap would pull on the internal lever, causing the B string to bend up to a tuned pitch. They experimented with other strings too, but ultimately decided to keep it just for the B.
Nowadays, many companies have fashioned their own devices that achieve a similar end with different mechanisms. In the video above, Joe demonstrates with a Squier Telecaster outfitted a HipShot G Bender and Hipshot B Bender units. 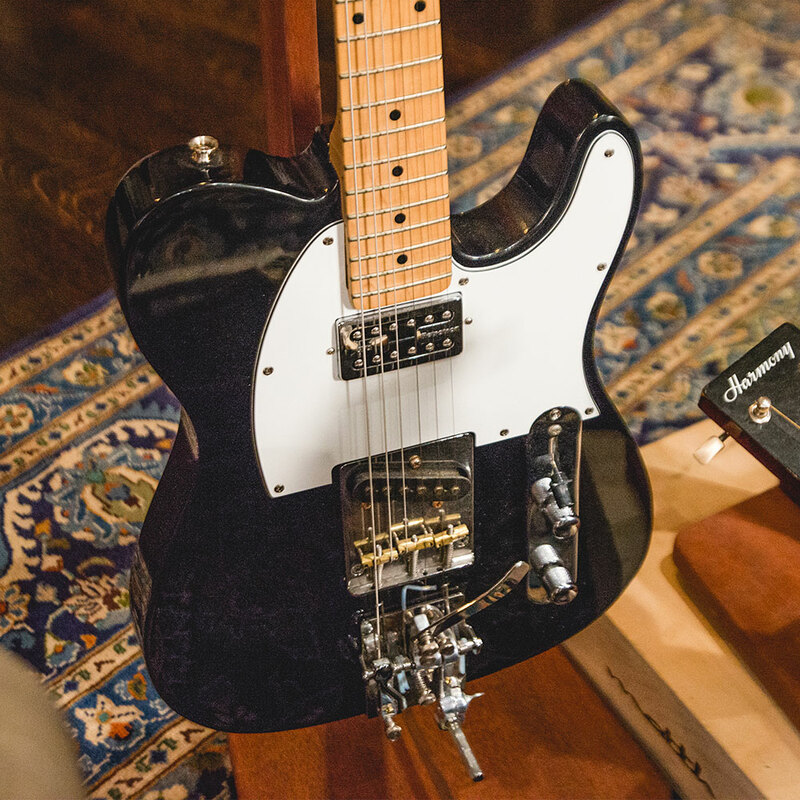 Fender also makes Parsons-style B-Bender-equipped Telecasters.